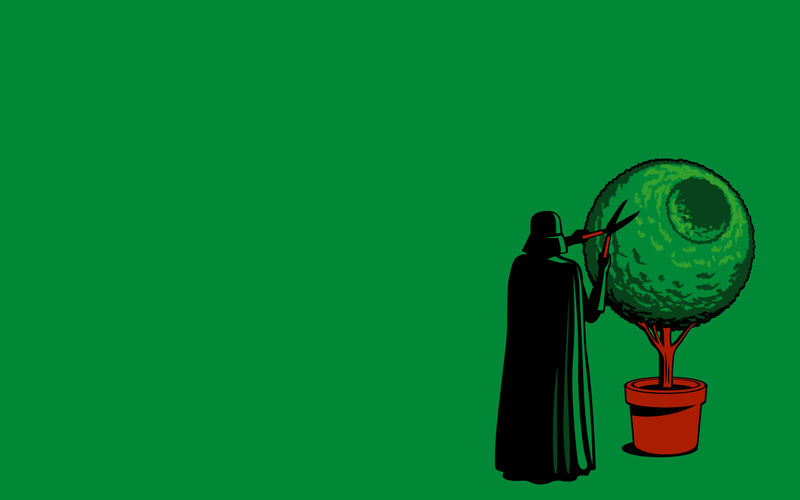 Funny Darth Vader Wallpaper. . HD Wallpaper and background images in the Star Wars club tagged: star wars darth vader funny death star. 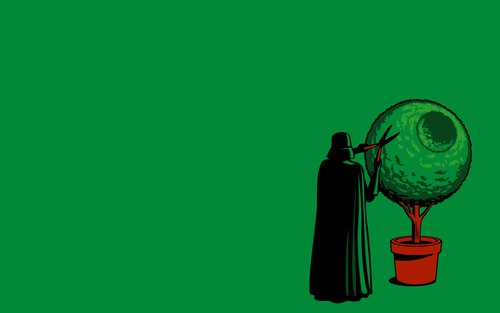 Never realized Darth Vader had a hobbie: gardening!